Audio video solutions for study rooms in schools? LightWerks can help! LightWerks is an expert in the integration of audio visual tools into study rooms. Our organization understands the value of creating workspaces that improve student workflow and support success. 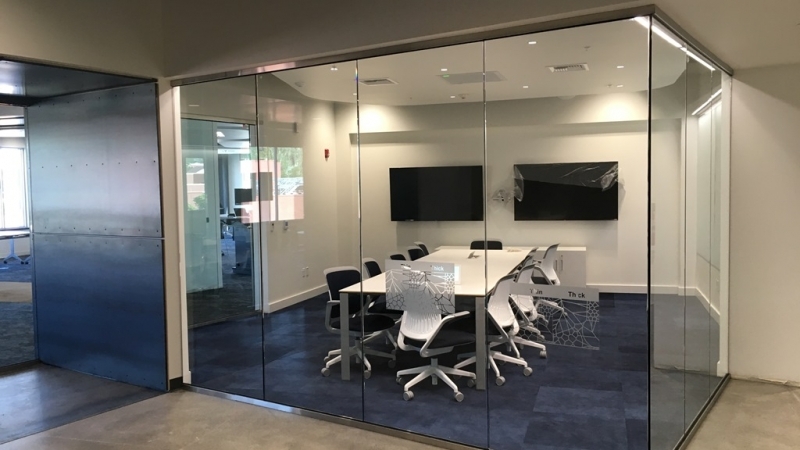 For over 20 years, LightWerks has been in leader in creating study room spaces that support collaboration, communication, and improve effectiveness of both individual and group work. The integration of audio visual presentation and collaboration solutions that are easy to operate, and in alignment with learning objectives is central to student success. 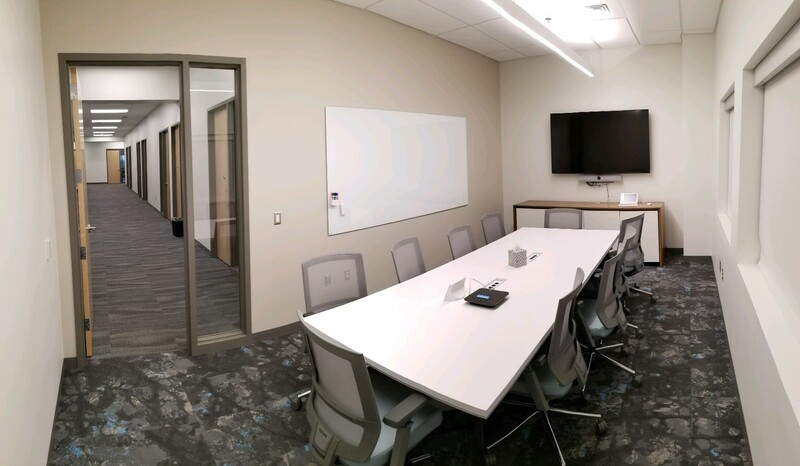 In addition to the design, sale, and installation of study room technology, LightWerks offers consulting as well as ongoing training and professional development to ensure that organizations feel confident in the integration and implementation of new AV solutions in their spaces.